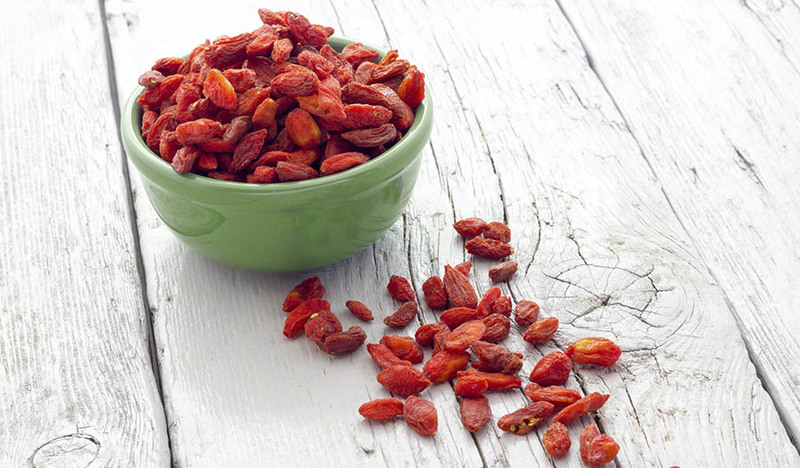 Goji berries are a nutritional superfood packed with protein, vitamins and phytochemicals. 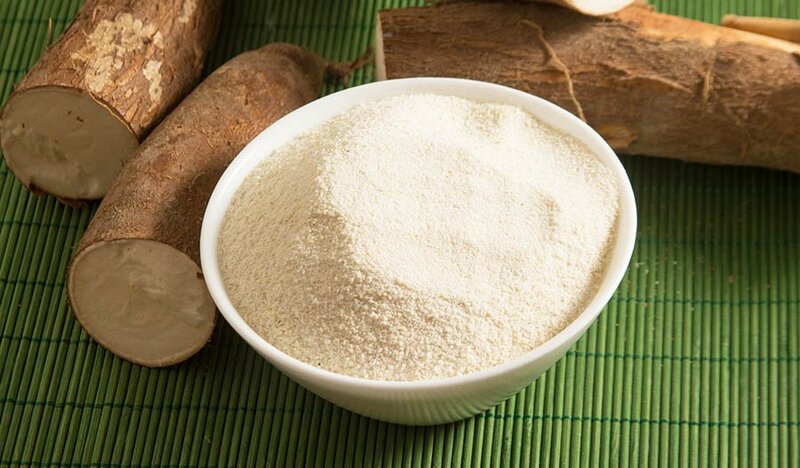 They are native to Asia and are a rich source of iron, vitamin A and essential amino acids. Goji berries are often consumed in dried, powdered and juice forms, so they're a versatile way to add nutrition to a variety of recipes. Although they look somewhat like raisins and taste somewhat like cranberries, goji berries are neither of those fruits. Rather, they are a berry that grows on an Asian shrub. Also known as wolfberries, these fruits are orange-red in color and somewhat oval in shape. Fresh goji berries can be eaten raw or cooked. For those who don't have access to fresh wolfberries, dried fruits are a great alternative. This includes whole dried berries and powdered preparations. Goji berry juice is another way to enjoy this healthy fruit. These berries have traditionally been used in Asian countries to boost health and longevity. This fruit is becoming increasingly popular in the western world among foodies, bloggers and health-conscious diners. Goji berries' benefits also stem from their rich amino acid content. Goji berries contain all eight amino acids essential to the human diet. Not surprisingly, then, goji berries are also a decent source of protein. Finally, like many other types of produce, goji berries are a good source of fiber and phytochemicals. 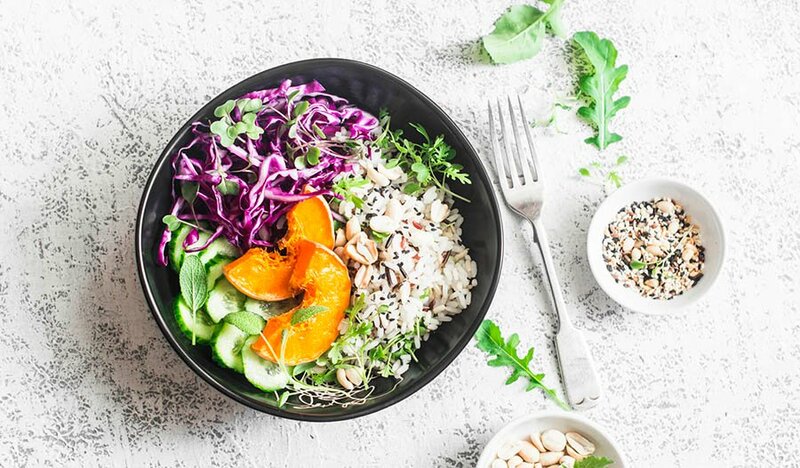 Fiber is important for helping the digestive system run properly. 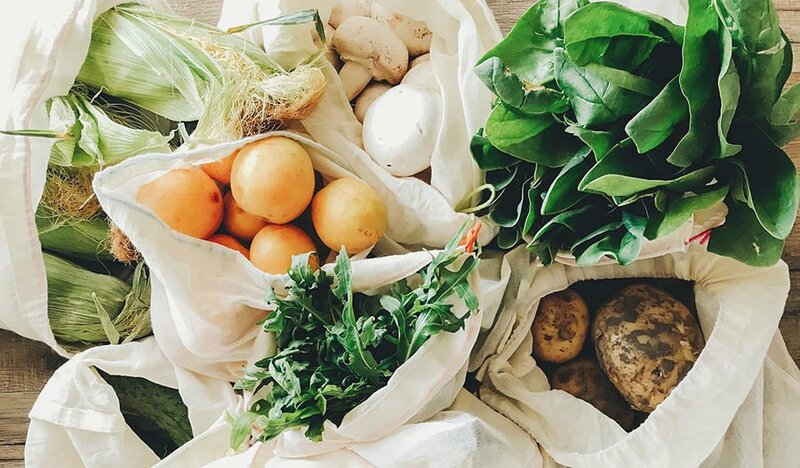 Phytochemicals can help fight off serious illnesses. Eating goji berries delivers a burst of nutrition to the body, but the larger effects of eating these berries aren't clear. Some people claim that they can cure diseases and increase life spans. Scientific research hasn't yet backed up those claims, however. Granted, the research is limited, but people shouldn't assume that adding dried berries to their diets will serve as a miracle solution for all sorts of health problems or as a preventative that will ward off disease. Some research has illustrated that there are at least a few observable benefits to consuming goji berries. In one study, test subjects drank 14 ounces of goji berry juice each day for two weeks. They reported feeling happier, and it was observed that their digestive systems were operating more smoothly. Studies have also shown that goji juice might help people perform better at sports and get better rest. Goji berries enhance both sweet dishes and savory ones. The following recipes can provide a great starting point for learning to cook with goji berries. Add all ingredients to a saucepan. Bring the mixture to a boil. Reduce heat. Simmer for 25 minutes. Stir frequently. Remove from heat when the water is absorbed and the oats are tender but not mushy. Scoop oatmeal into four bowls. Top the cereal with milk or maple syrup if desired and enjoy. Powdered goji berries add color and flavor to the outside of these sweet balls. This recipe makes about four servings. Add all ingredients except 2 Tbs. of the berry powder to a food processor. Grind the ingredients until they become a thick paste. Roll 1 Tbs. of the mixture at a time into a ball. Pour the remaining 2 Tbs. of goji powder into a small bowl. Roll each ball in the powder. Soak the goji berries in the water for about 10 minutes. Meanwhile, sauté the oil and onions in a pot. Mix in the tomatoes and seasonings. Heat for two minutes. Transfer the water and berries to the pot. Add the broth powder. Divide the soup into bowls and serve. Dress up a simple green salad with a scoop of quinoa and a sprinkle of dried fruit. This recipe serves two people. Cook the quinoa according to package directions. Allow cooling slightly. Divide the greens between two plates. Toss the tomatoes and onions over the greens. Scoop a large spoonful of quinoa onto each plate. Drizzle salad dressing over the quinoa and greens. Sprinkle dried berries, pepitas and edamame over the salads. Place the oats in a large bowl. Heat oil, syrup, coconut, pistachios, cinnamon and salt over the stove until well-blended. Pour syrup mixture over the oats. Stir to combine well. Spread the oat mixture evenly over a baking sheet. Bake in the preheated oven for 45 minutes. Stir once or twice during baking. Sprinkle granola on yogurt and enjoy. Garnish with additional berries and nibs before serving.